Last night, Wednesday 22 October, at the Grand Hall in Parliament, it was announced that, once again, the world was coming to Taranaki in 2015. Supported by speeches from sponsors, Arts Minister Maggie Barrie and their local MP Jonathan Young the Taranaki Arts Festival unveiled the line up for the 11th iteration of this immensely popular all ages festival. Director Emere Wano referred to her bill as "a box of chocolates", quoting Forest Gump gleefully. As always the 3 day festival had a mix of classical, jazz pop, blues ethnic variance and performance art. Headlining will be three acts exclusive to WOMAD – Irish pop diva Sinead O'Connor, West African Music legend Youssou N'Dour and Folk/Blues Pioneer Richard Thompson. In the mix were also a Balkan beat band, Spanish soul singers, innovative newsreel mash-up crew Public Broadcasting Service, traditional Mali troubadours and a band who make all their instruments from rubbish. Kiwi artists included rising Country star Mel Parsons, legendary reggae band Trinity Roots and Wellington based meteoric risier Estere who performed her funky single "Charlie" with Lola (her MPC) at the launch. Early bird tickets are already on the festival website, where you can find the full line up and while you’re there, don’t for get to vote for your favourite local act. The winner will take out wildcard stage spot for next year’s WOMAD. WOMAD 2015 is set to be the biggest ever!!! 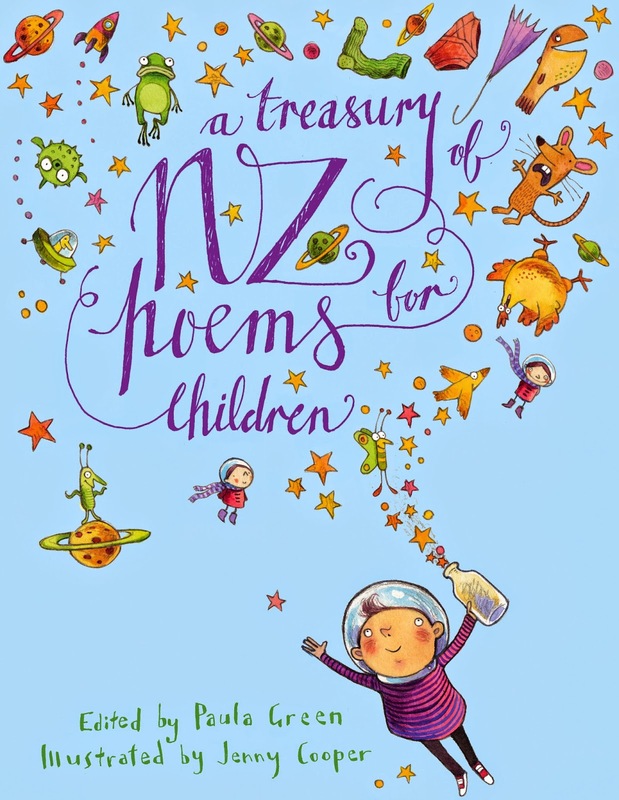 Today the Kid interviewed Paula Green about her new book A Treasury of NZ Poems for Children. The best New Zealand poems for children, collected by star New Zealand poet Paula Green and illustrated inventively by Jenny Cooper. 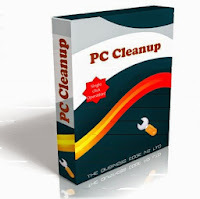 This exciting collection is truly a must-have for every home, school and library. Bursting with wonderful poems that will make you laugh, cry, nod and ponder, this book is beautifully illustrated and makes a perfect gift book. With a handsome modern design, it will make poetry fresh and alive to a new generation. There are poems by all the big names in both children's and adult writing, from Margaret Mahy and Hone Tuwhare to Denis Glover as well as some fresh new poets. Poetry Box – an NZ poetry blog for children by Paula Green. Today Paula is setting off on a poetry tour to celebrate poetry for and by children, my two new books (The Letterbox Cat with Scholastic and A Treasury of NZ Poems for Children with Random House) and my blog NZ Poetry Box. She will be keeping a travel diary on her blog over the month.